SMILE!! KATE LOVES YOU!. MAKE SURE TO SMILE!!!!! 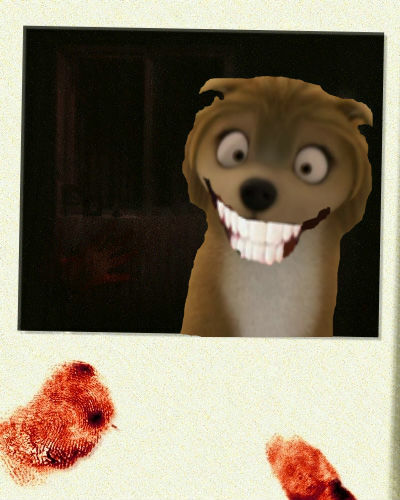 :D (Since this won't fit in the credits---image credits dado to katealphawolf on Fanpop, Mountain Vista Dental Care, and the creepypasta Wiki). Wallpaper and background images in the alpha y omega club tagged: photo smile smilekate alphaandomega kate creepy o.o. This alpha y omega photo might contain signo, cartel, texto, pizarra, and letrero. This is just Creepy... By the way, this reminds me of something; Smile Dog? @CoolWolf471554 That's what this pic was based off of c:.